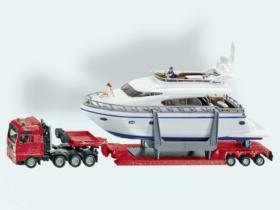 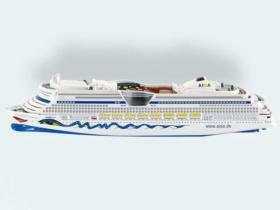 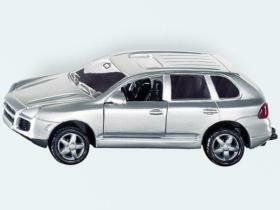 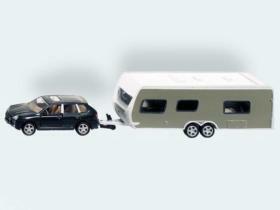 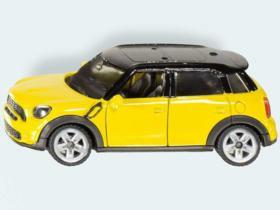 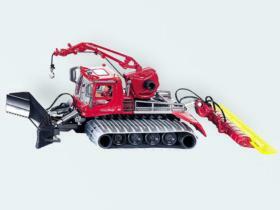 Siku Construction and special machines, metal with plastic parts in 1:50 and 1:55. 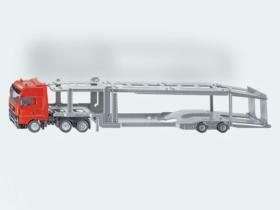 Siku Super metal with plastic parts without scale series 08. 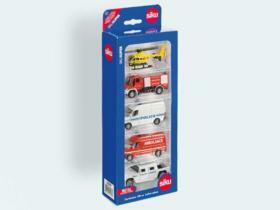 Siku Super metal with plastic parts without scale series 10. 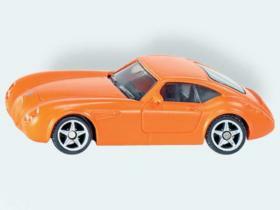 Siku Super metal with plastic parts without scale series 13. 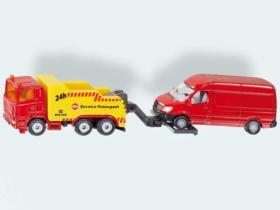 Siku Super metal with plastic parts without scale series 14. 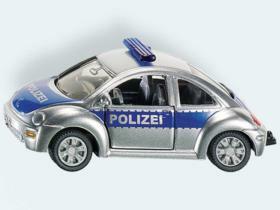 Siku Super metal with plastic parts without scale series 16.